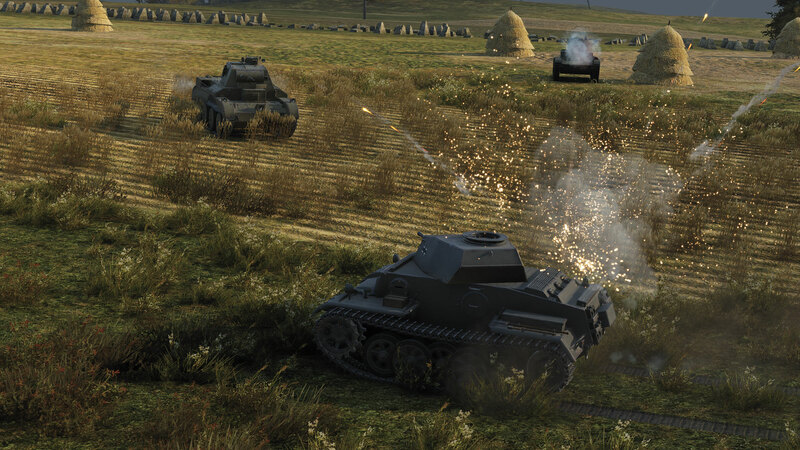 Believe it or not, the infamous, the super over powered tank, the King of it’s tier is back! 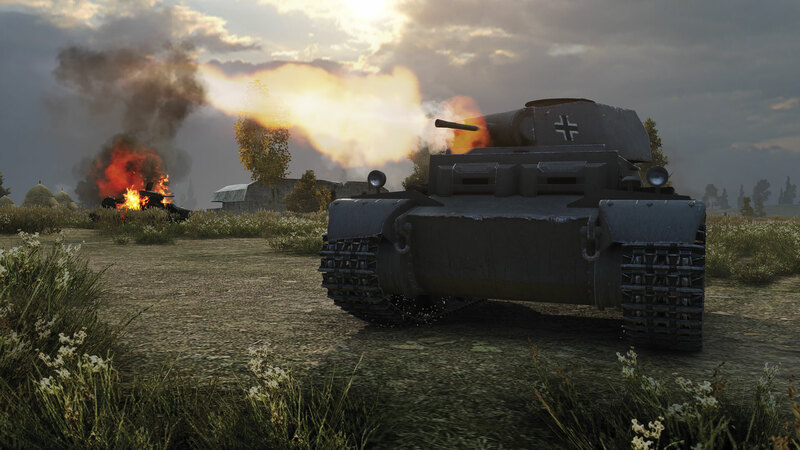 The Panzer II J is available on the EU Server in the usual mega pack with a ton of gold. 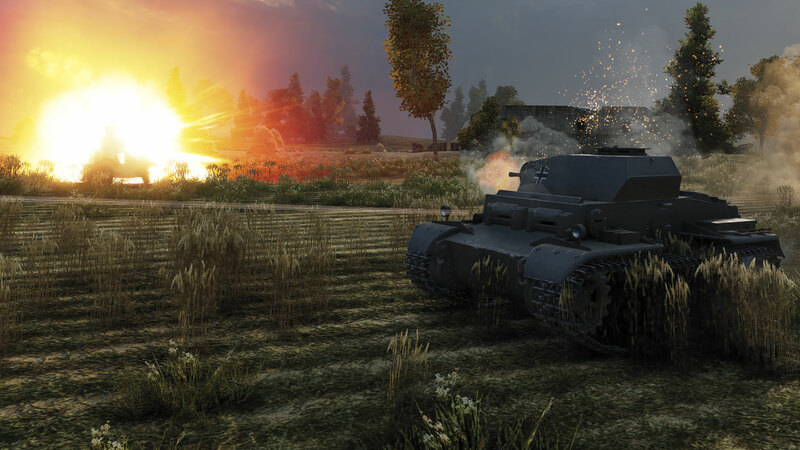 Again, my opinion stands on how they market this tank: Players are buying 30,500 Gold for the normal price as a bonus they receive the tank plus garage slot. 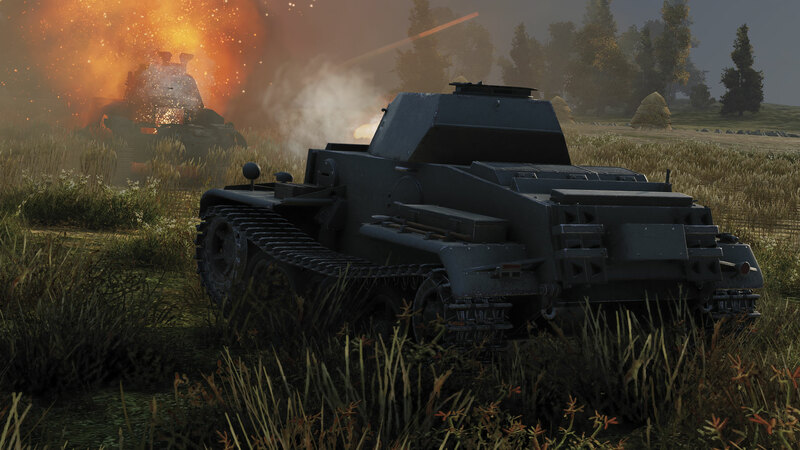 Yes, it’s expensive, but if you are in need of Gold and want to buy a large amount, take the opportunity to have a fun/rare tank added to your garage.